Presenting AGC’s highlights of 2018 and an exclusive look into what we have in store for 2019. 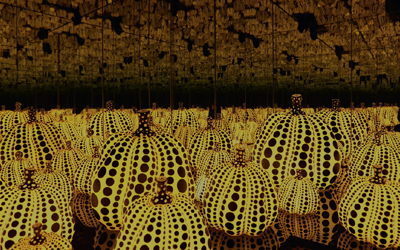 Yayoi Kusama: The Moving Moment When I Went To The Universe. BoxNine7 Takes London Design Festival ‘18. Escape To The City - Holland Park Villas. Steph’s Styling Sessions - The Flower Edit. 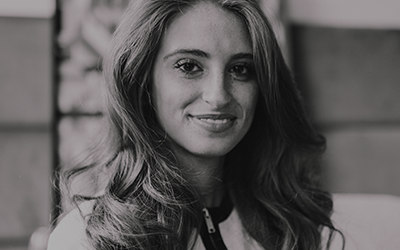 Meet Hannah, Senior Interior Designer. A Tale of Two Penthouses - Hamilton Court. Craft & Collaboration - Your 5 Year Guarantee.